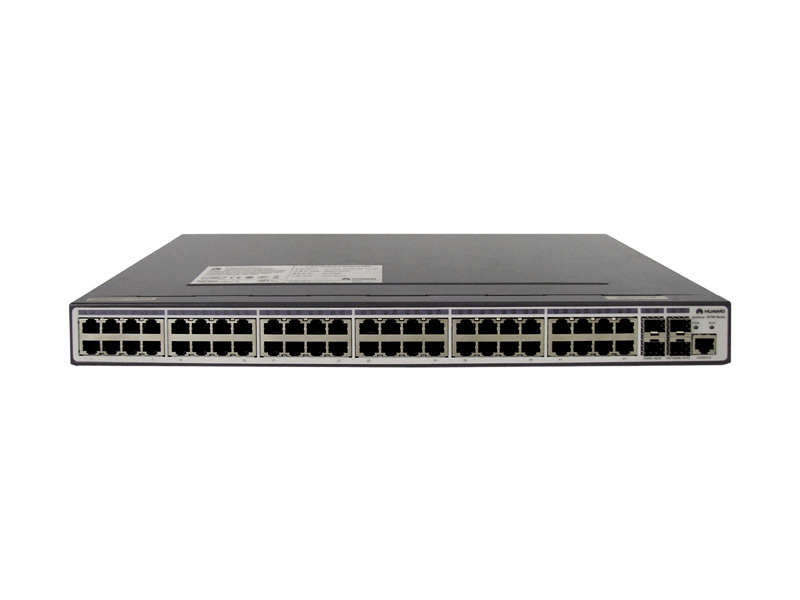 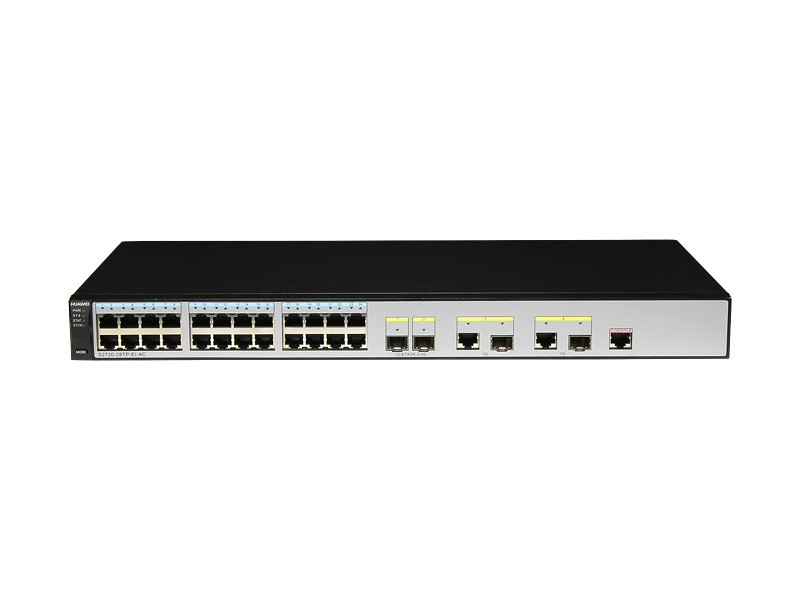 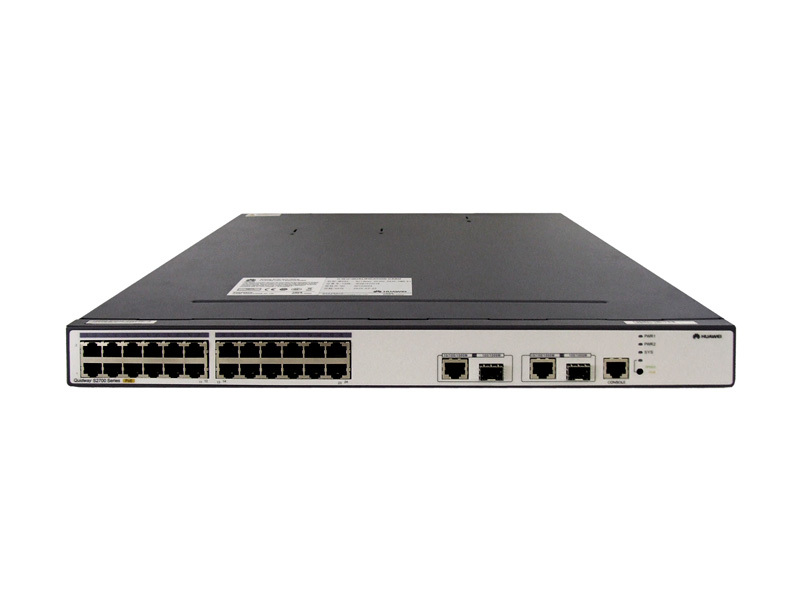 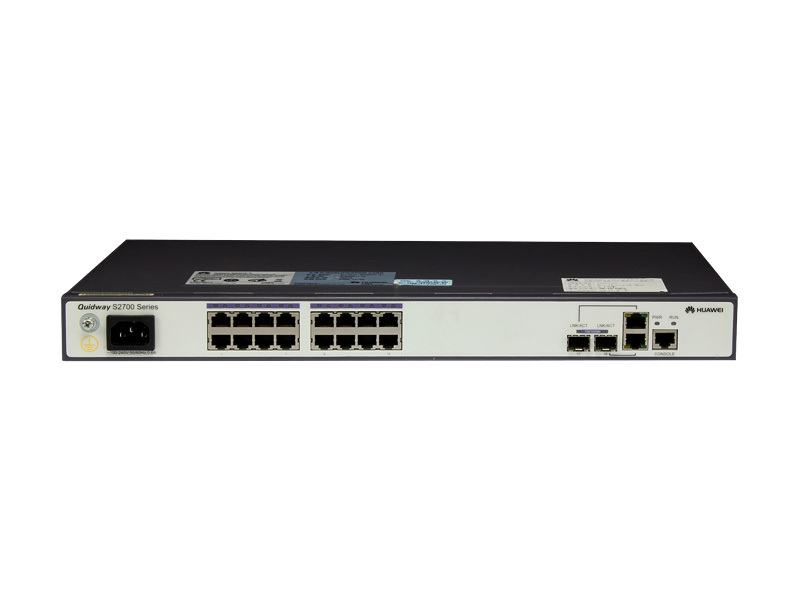 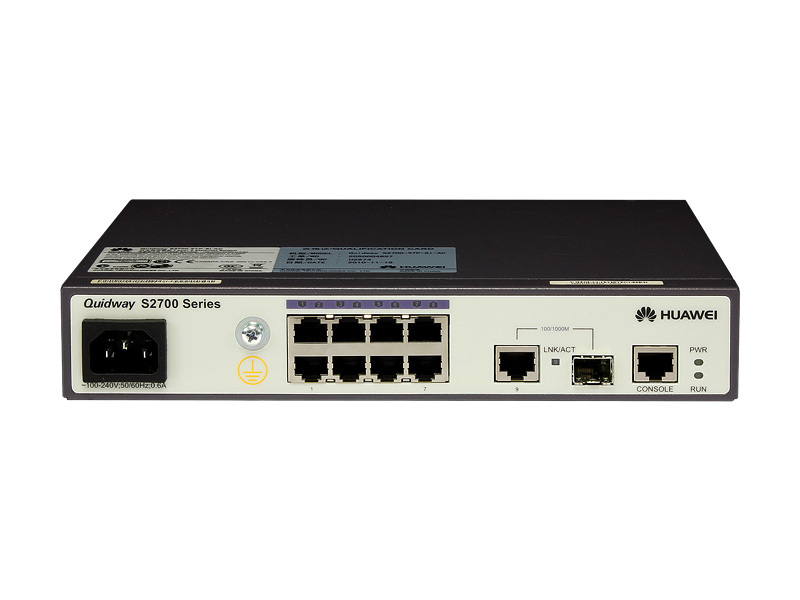 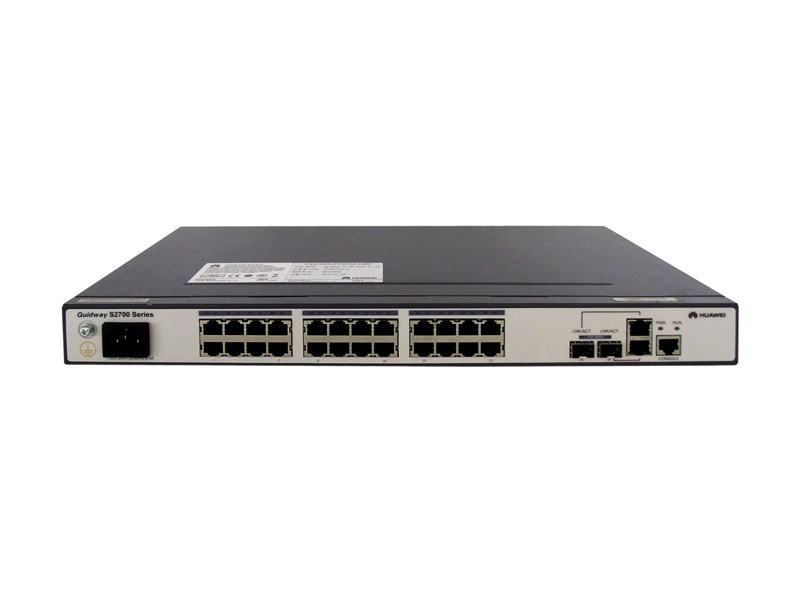 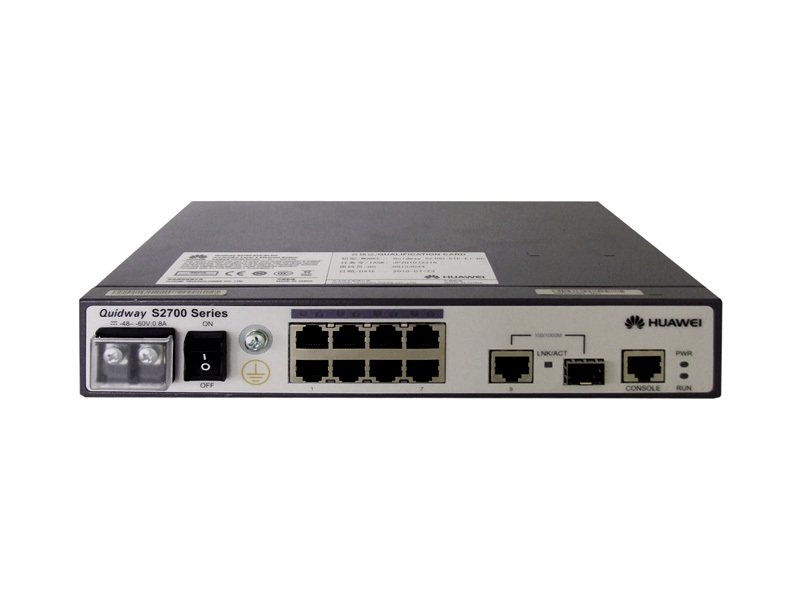 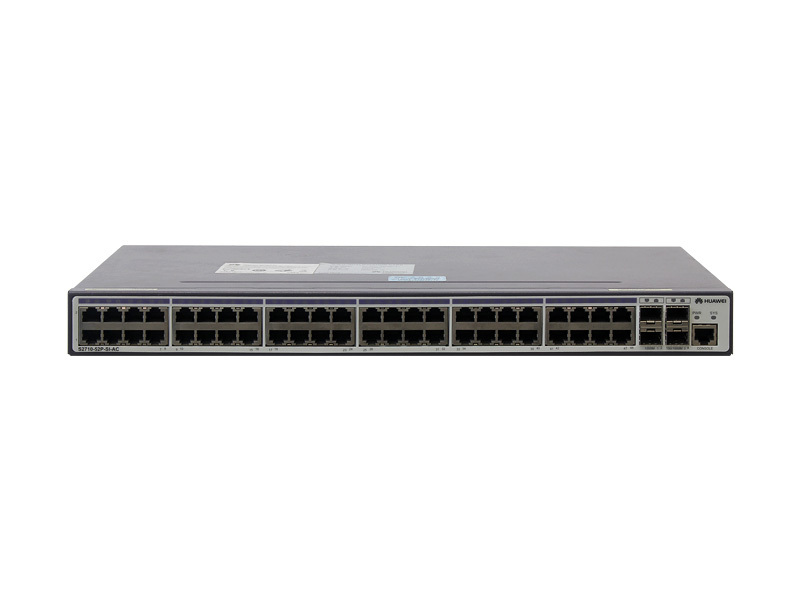 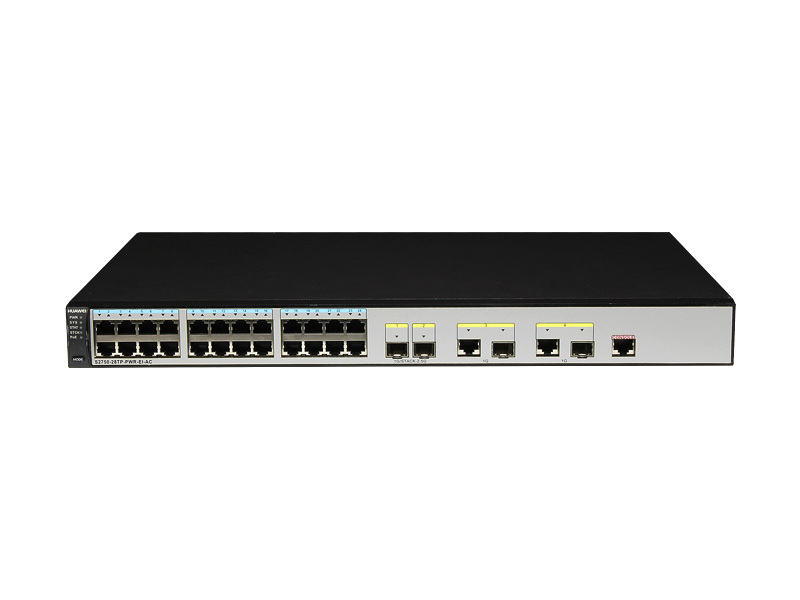 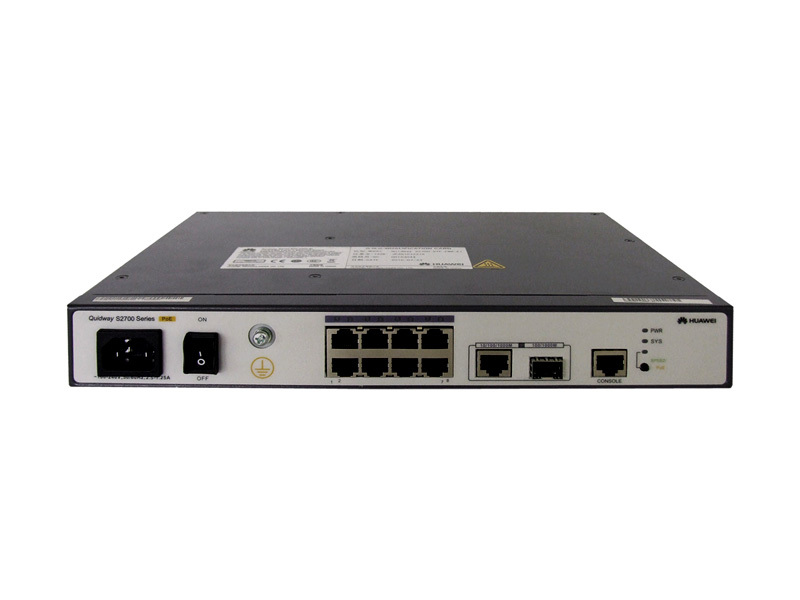 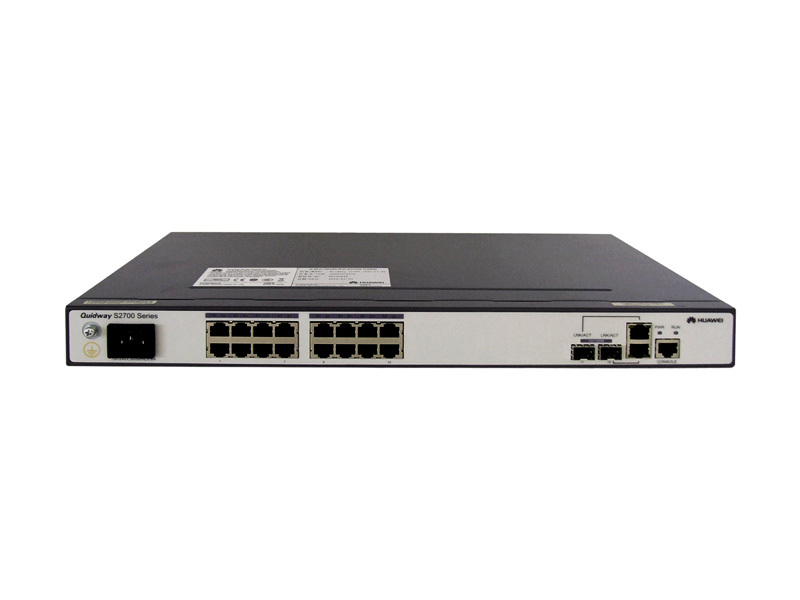 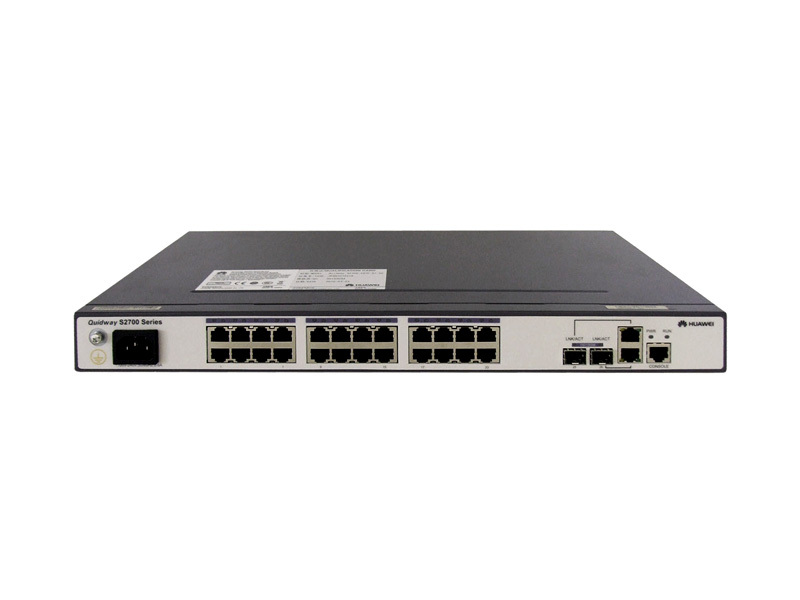 Cutting-edge switching technologies combined with Huawei’s Versatile Routing Platform (VRP) software and comprehensive built-in security features make the S2700 Series Switches ideal for building and expanding next-generation IT networks. Choose from over 20 Standard (SI) and Enhanced (EI) models with Huawei’s exclusive Easy Operation Toolkit for easy installation, configuration, monitoring, and troubleshooting. 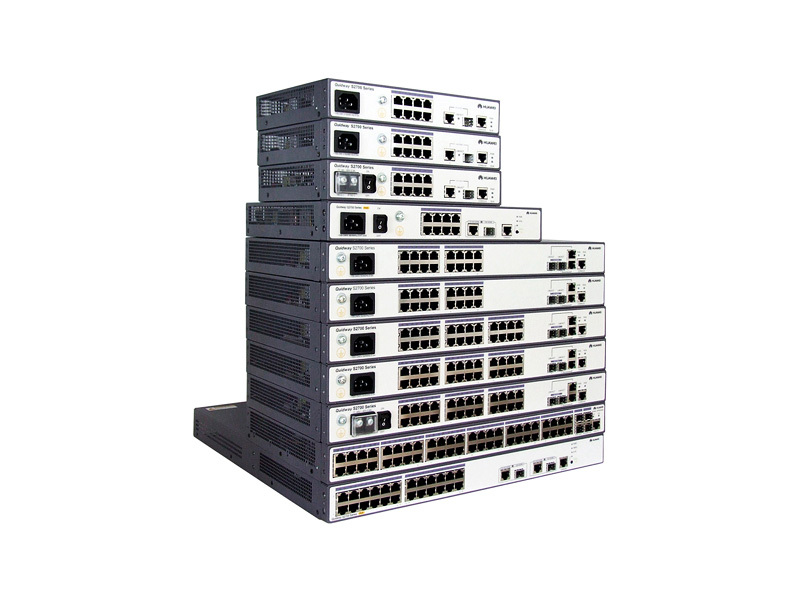 For detailed interoperability certifications and test reports, click HERE.